Solar Bears Play by Play Man Jesse Liebman | Hockey Now! 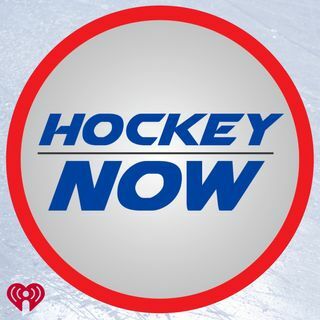 Jesse Liebman, the play by play announcer for the Orlando Solar Bears, joins Hockey Now to discuss the happenings around the team in the recent weeks, including the naming of Mike Monfredo as team captain and the goaltending tandem of Martin Ouellette and Corbin Boes. Bryan, Bacon and Jesse also discuss the unsung heroes of the Solar Bears current team, with the scoring leaders having opportunities in higher levels!